this is what happened last night! Some of team mindless needs to grow tf up!. i know that roc didn't do that. Wallpaper and background images in the ロック・ロイヤル（マインドレス・ビヘイヴィアー） club tagged: mindless behavior roc royal those are just liar. 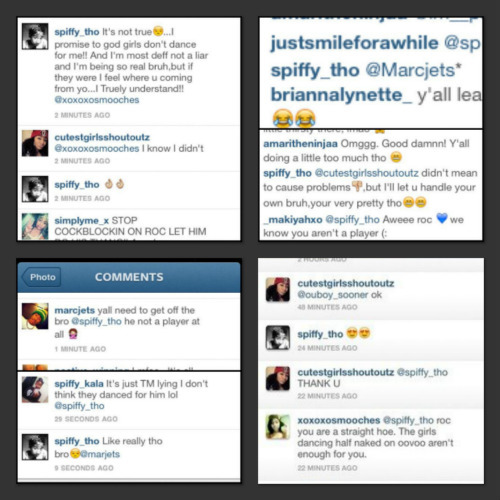 YALL GONE GET OFF ROC CASE NOBODY DANCIN ON HIM WTF? Wow, the maturity level of some of TM. THEY GONE HAVE TO OFF ROC THEY TRIPIN ROC AINT NO PLAYER LIKE WTF?